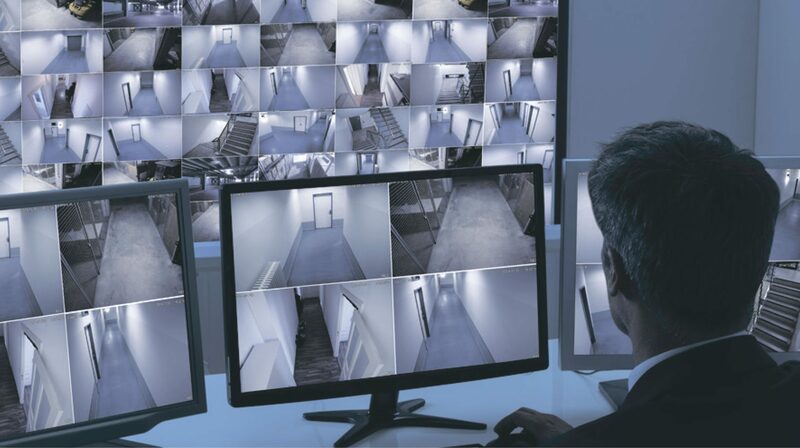 Regolive delivers fast and accurate Remote Video Monitoring services, enhancing security and often reducing costs quite substantially. 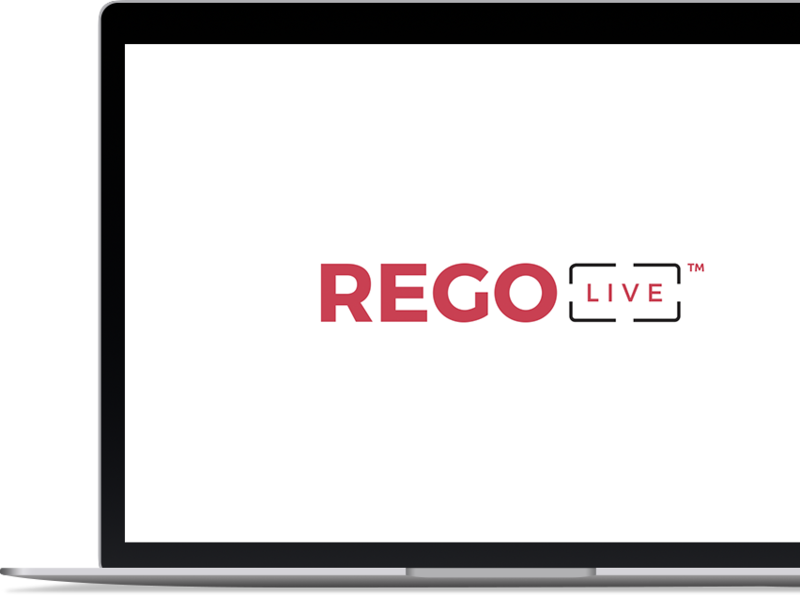 Find out how Regolive can provide you with stand-alone products and services or ones that complement security guard service and enhance your overall security program. © Regolive 2017. All Rights Reserved.